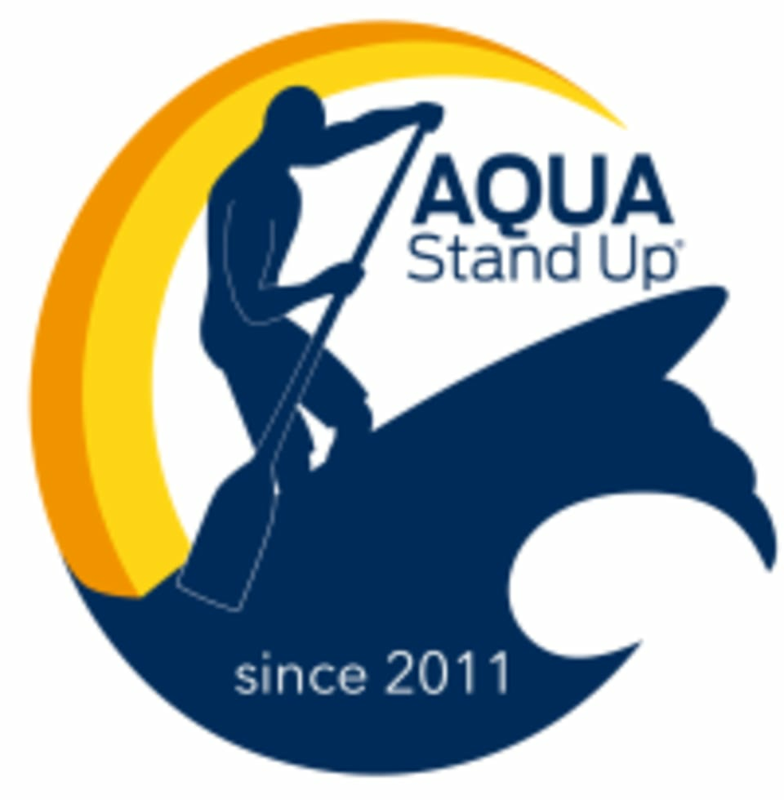 Start taking classes at AQUASTANDUP and other studios! Excellent leg, arm, and core workout! The instructor was kind and encouraging and gave clear directions. So much fun, will definitely be coming back! Eric was a great instructor. Helped with an easy transition between laying and standing on the board. Be prepared to do push-ups and squats on the board. Im someone with ZERO balance and yet I was still able to not fall off the board the entire class. Definitely RECOMMEND! It was my first time to do this work out, but it wasn't that much harder than I expected and the instructor was really nice and never rushed on us to follow all the steps. He was smoothly controlling our tempo so that we could move on to the next steps easily. This class was really inspiring and I will definitely go again!!! I had so much fun and burned so many calories in just 45 minutes! We did balancing out crunches, squats, push-ups and paddling on the board which was challenging yet I feel like this is the only core workout youll ever need. Eric was super nice and attentive which made us comfortable till the end. I will be definitely coming back for more classes. Eric was amazing. It was my first time and he took plenty of time to teach me all the basic moves which as he said would eventually be like riding a bike. The class was also set at a very good pace to fit my learning level. Great class!